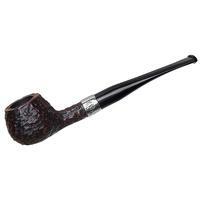 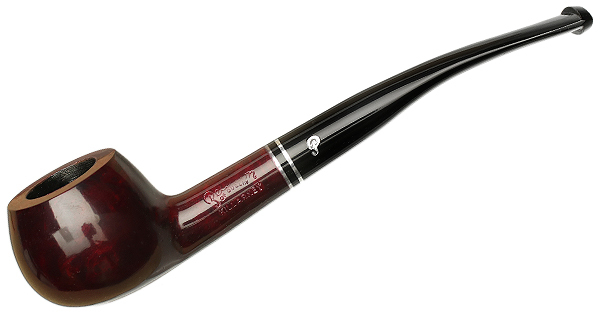 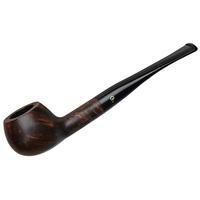 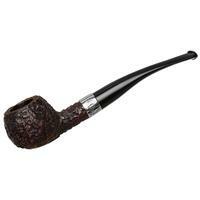 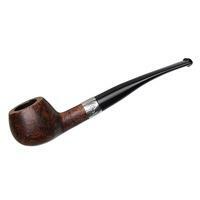 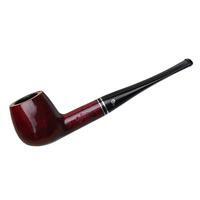 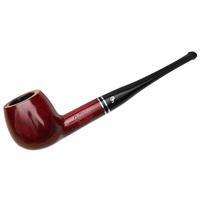 The gentle downward curve of the stem as well as the rounded bulb of bowl make Peterson's "406" a fine rendition of the old Prince shape. Elegant and light, it's here dressed in the red-hued stain of the Killarney series, set off by a jet-black stem and trim metal accents. Chamber Depth: 0.74 in./18.80 mm.